The artist Mathias Schmid was born on the 14th of November in the year of 1835 in the Paznauner Valley and died on the 22nd of January in the year 1923 in Munich. He was an Austrian painter. The museum dedicated to the great artist Mathias Schmid is an impressive building with a sophisticated roof, situated on the outskirts of the village of Ischgl, near the forest. 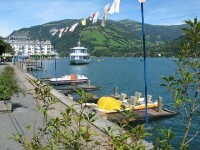 From here the visitors can enjoy a wonderful view of the entire resort and of the mountains of Verwall. From this museum started the journey of Mathias Schmid, a quiet road between Ischgl, Mathon and Galtur illustrated by plenty of photographs. The Mathias Schmid Museum is unique. 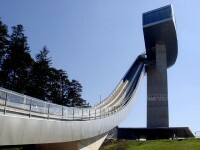 It is not just an exhibition space but also a place that commemorates the great artist with a pyramid-shaped monument. Originally Schmid practiced the religious art, then he started to paint the farmers from the mountains and their lifestyle. 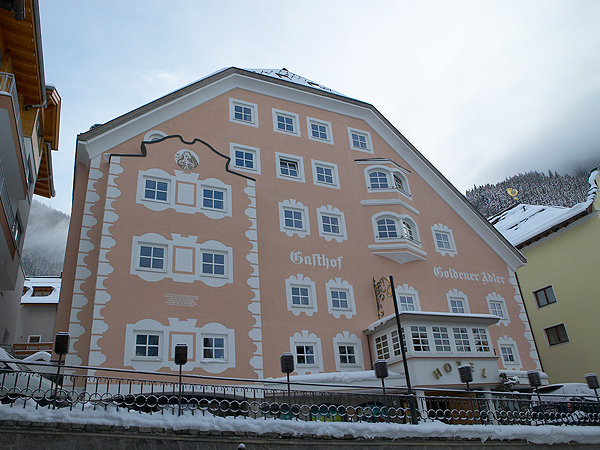 The Mathias Schmid Museum in Ischgl has an exhibition that consists of a collection of photographs, paintings, sketches and more documents and objects that belonged to the artist. The room of the artist is preserved in its original form dating back to 1851 and can be visited as well. The photos reflect the life in the mountains. Mathias Schmid went to Munich in 1853 and remained there for three years, then he attended the courses of the Academy. At first he devoted himself to religious paintings, but found just the right place for his talent when he came in Piloty school in the year of 1869 after many vicissitudes. 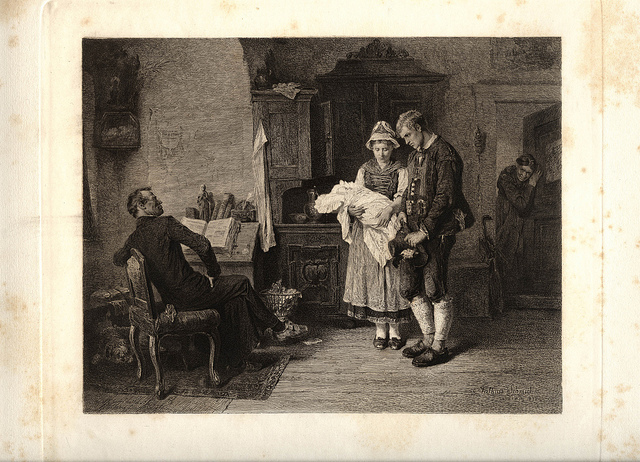 Following the example of Franz Defregger, he chose his first paintings and fabrics inspired by the life of the local Tyroleans, emphasizing however, the dark side, with a tendency to dispute. With the depth and truth of the features he combines the beauty of great form, giving a soft, delicate flavor to it. 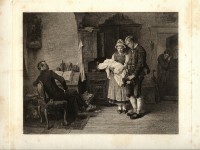 Mathias Schmid was a professor of regaln and painted: the Salige Fräulein, the Herrgottschnitzer, the Bettelmönche, the Beichtzettelsammlung, the Sittenrichter, the Brautexamen and the Auszug der Zillerthaler. After 1879 he also created a series of paintings with different tendencies such as the Verlöbnis, the Jägergruß, the eingeseifte Herr Pfarrer and the Rettung einer abgestürzten. 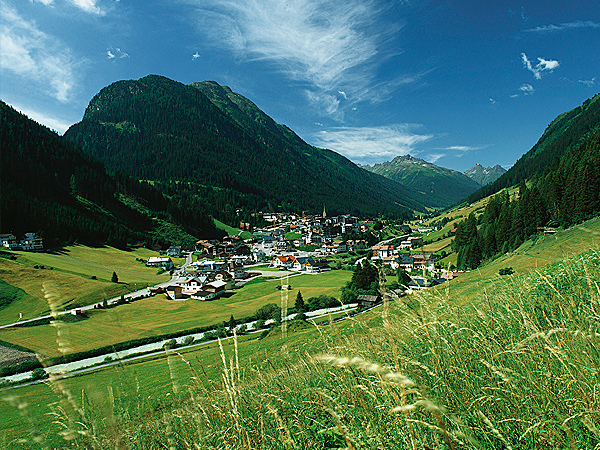 The Mathias Schmid Museum in Ischgl is located at the Address: Cimarolli Erwin, Village Road 60, A-6561 Ischgl. It is a really authentic museum that worth to be visited.